Book Today For A Low Deposit Of £49pp | Why not add an Everglades Tour with Airboat ride for an additional £36pp? 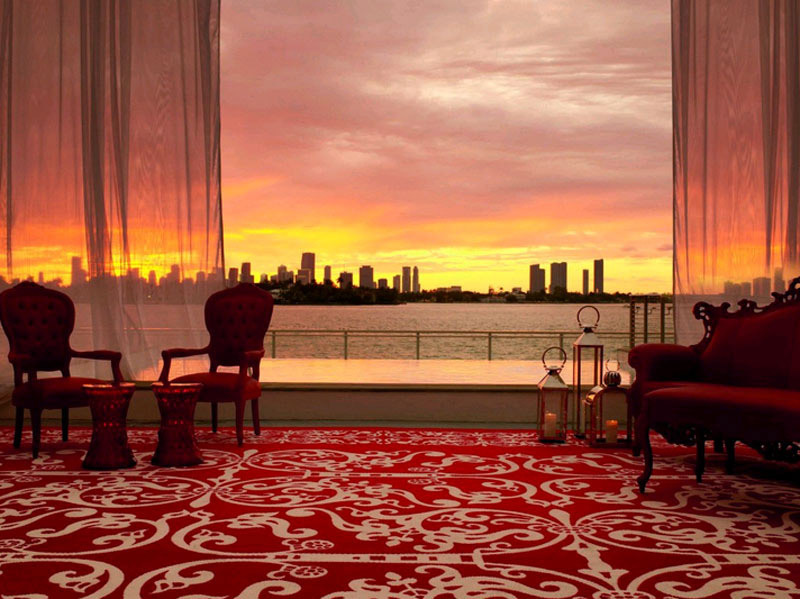 Sitting next to the sparkling waterfront of Biscayne Bay, Mondrian South Beach is a chic and stylish Miami retreat. Creatively designed by Marcel Wanders, this luxury hotel pays homage to Sleeping Beauty's Castle, with an iconic floating staircase taking pride of place in the lobby. Take advantage of complimentary bike hire and explore the sights of Miami with ease. Admire stunning views of the bay while working out at the ultra-modern fitness centre or lounging in a hammock by the pool. For moments of pure bliss, indulge in luxurious treatments at the world-class spa. Sleek and contemporary guest rooms blend sophisticated styling with convenient modern touches for a heavenly stay, while on-site dining options treat guests to Mediterranean inspired cuisine and signature cocktails in stunning settings. 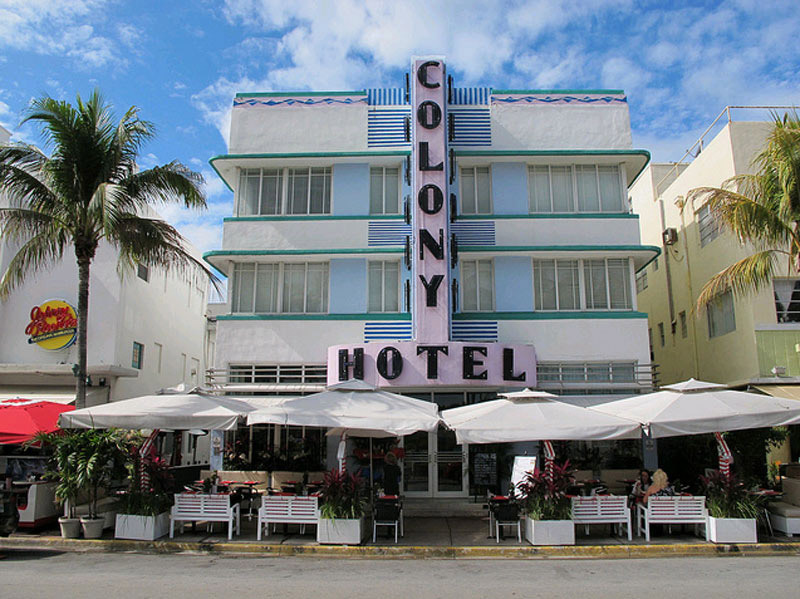 Set on West Avenue, this innovative hotel is the perfect hub from which to uncover the vibrant city of Miami and the sun-kissed sands of South Beach. 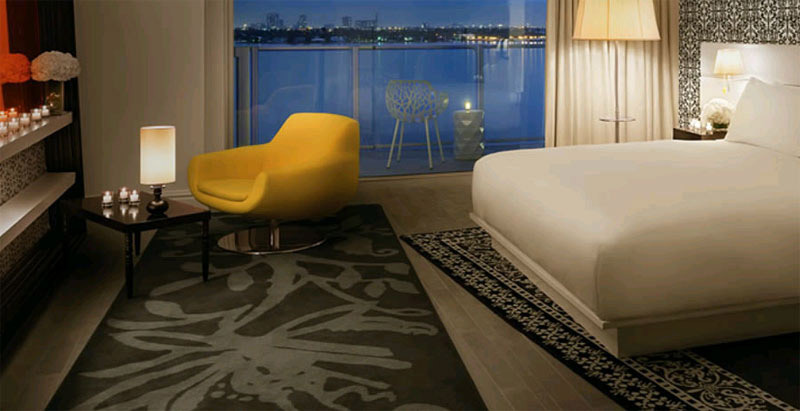 Mondrian South Beach provides the expert levels of service and facilities you'd expect from a luxury hotel in Miami. The outdoor swimming pool offers sensational views over the Miami skyline and is surrounded by lush gardens woven with secret pathways and embellished with hammocks and lounge areas. A second level poolside terrace also offers an idyllic dining setting. Lay back on a lounge pillow or in the comfort of a private cabana while sipping on a refreshing cocktail. Other highlights include: 24-hour fitness centre, spa, complimentary bike hire, cafe and lounge, concierge, internet access, and free parking. Start each morning with a freshly brewed coffee, organic juice and sweet pastry at Mediterranean inspired La Savinia. Enjoy sensational sunsets with cocktails and delicious light bites in the ambience of the lobby area of the Sunset Lounge, or from the comfort of a poolside cabana. Discover more authentic cuisine and local favourites at nearby restaurants and bars. The state-of-the-art fitness centre prizes stunning views over the bay and is open 24 hours a day. The hotel also offers complimentary bicycle hire (available on a first come, first served basis) and a range of luxurious treatments at the Agua Spa, including the signature milk and honey treatment. 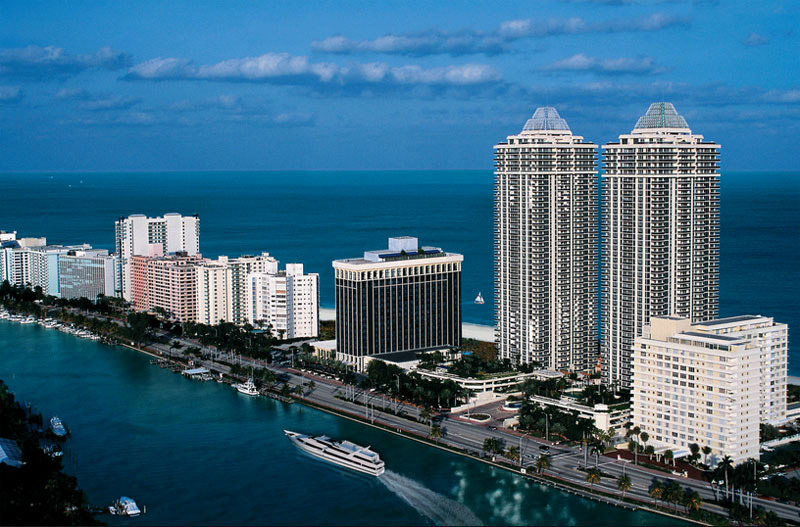 Nearby, guests can also take to the water to try jet skiing, explore stylish shopping boutiques, and relax on the golden sands of South Beach. 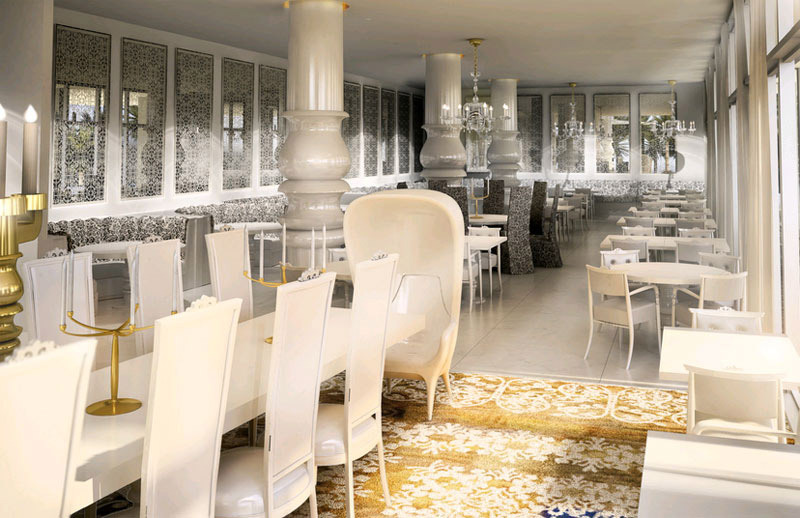 Marcel Wanders has brought his visionary flair to every room at the Mondrian. 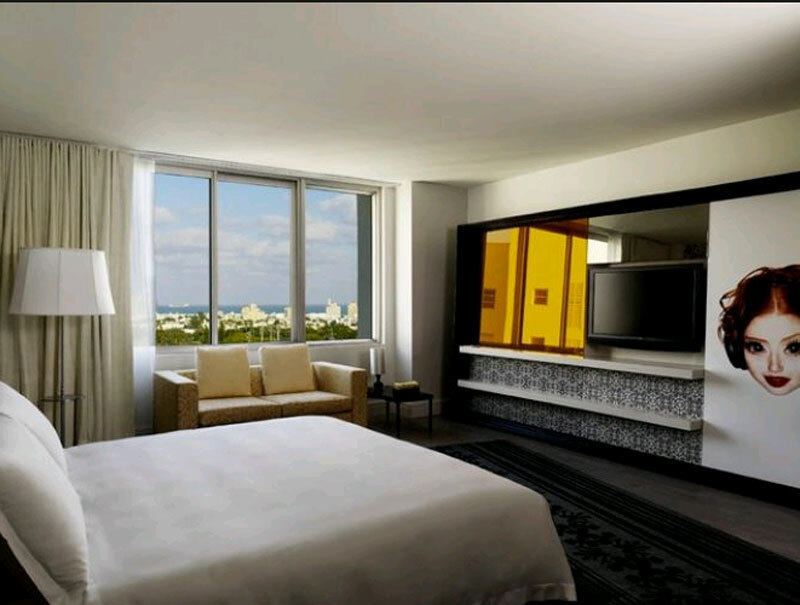 With dynamic spaces, soft and sophisticated palettes and sleek modern touches, each room creates the retreat to relax. Ten room types are available and include: luxury linens, plasma TV, Wi-Fi, rainfall shower heads, and deluxe bath amenities.